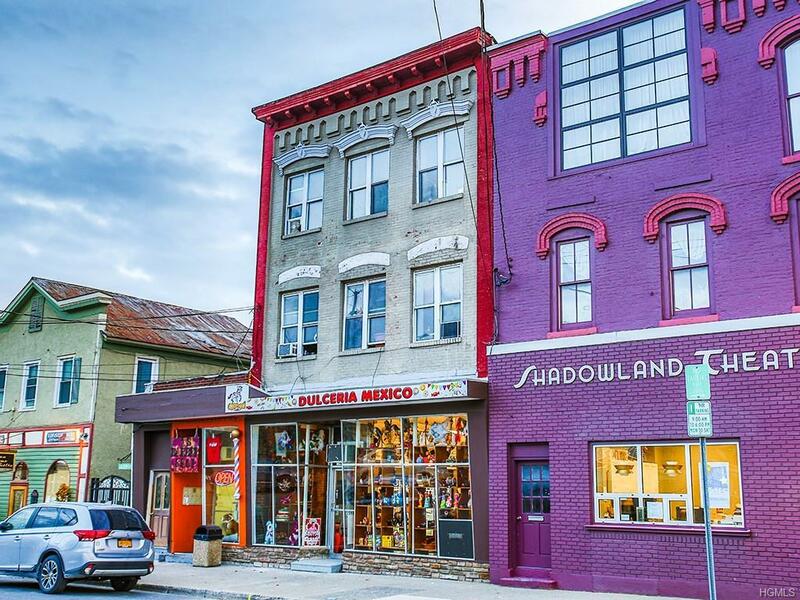 Beautiful renovated building located in the historic district of Ellenville, NY next to the Shadowland Theatre. Consists of one 3 Bedroom apartment, and 2 Bedroom apartment. 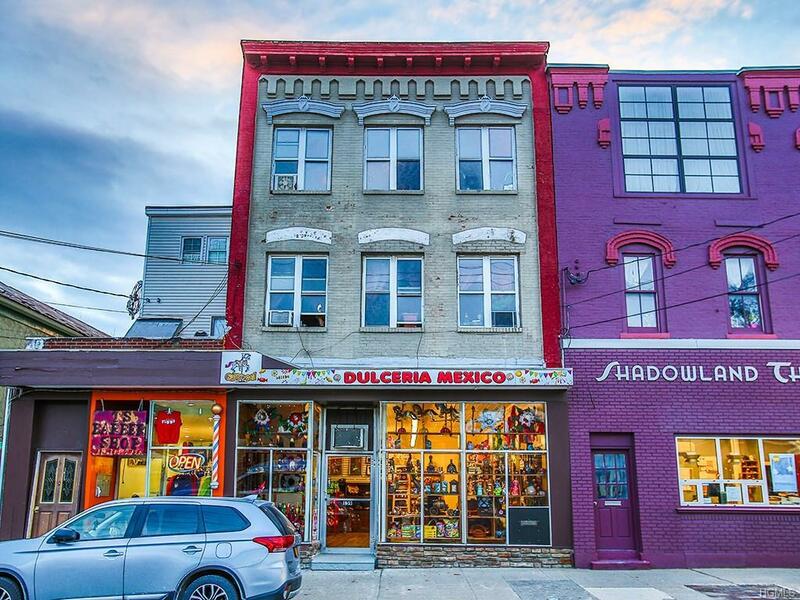 The retail space includes 2 ground floor storefront rentals that are currently used as one large space and and additional small retail storefront currently used as a barber shop. 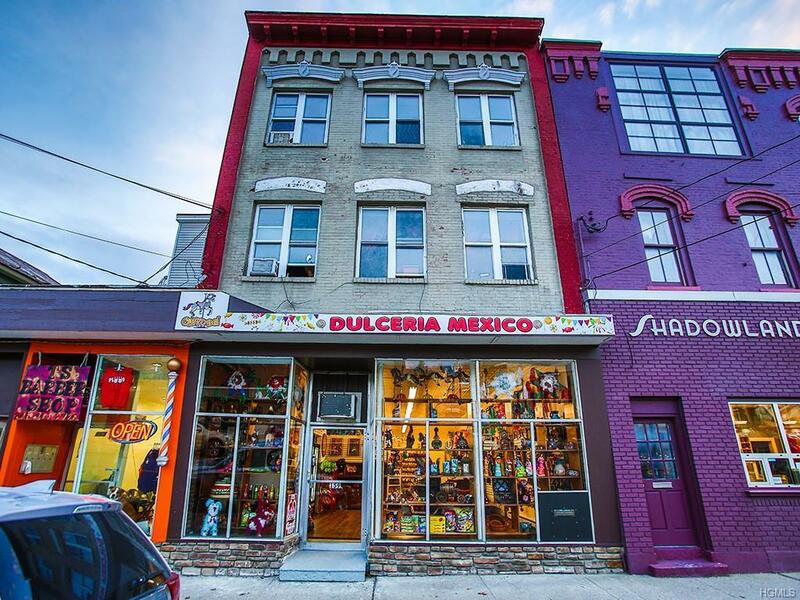 This building is fully rented and will be completely renovated before sale. 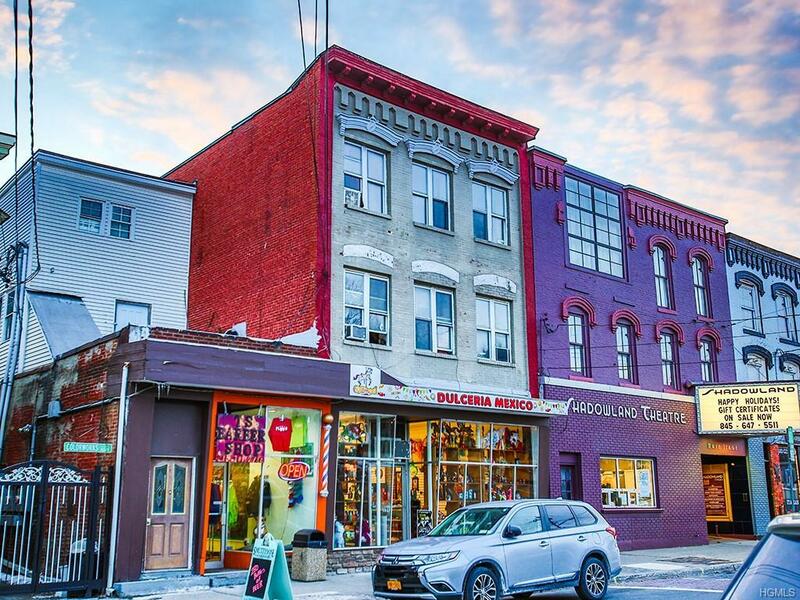 This is a great investment opportunity in a high foot traffic area.